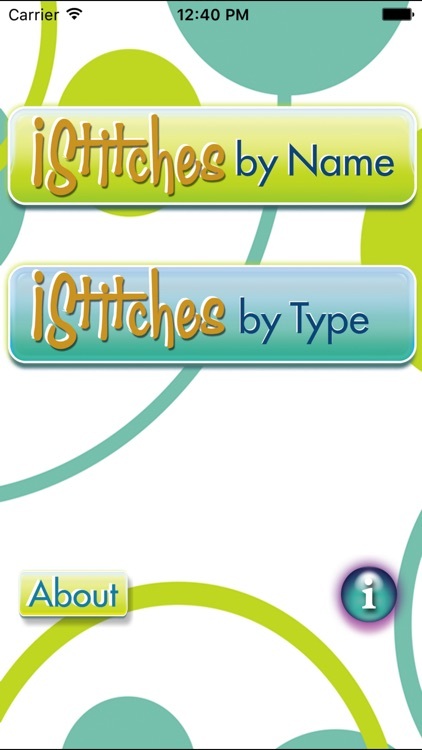 The popular Stitches CD Volume One has been formatted for easy, on-the-go use! 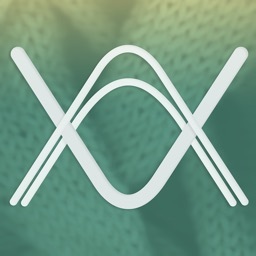 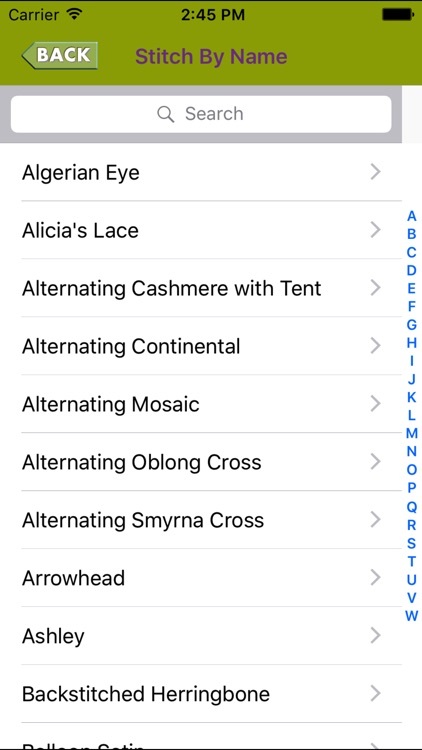 300 Stitches for needlepoint or any type of needlework are arranged both Alphabetically and by Stitch Type: Straight, Diagonal, Crossed & Tied, Eye, Decorative or Darning Patterns. 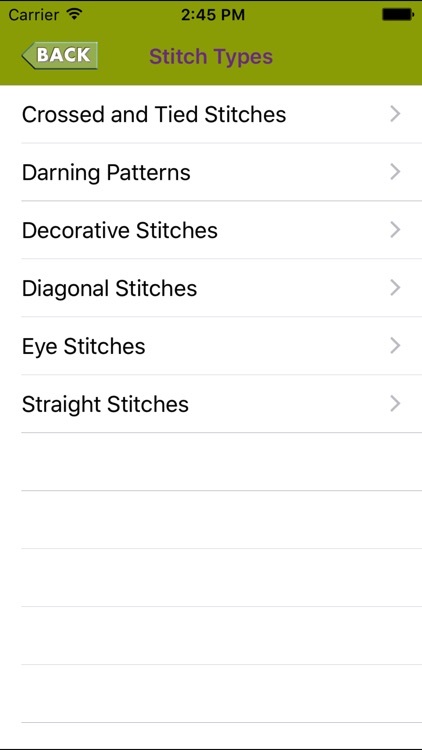 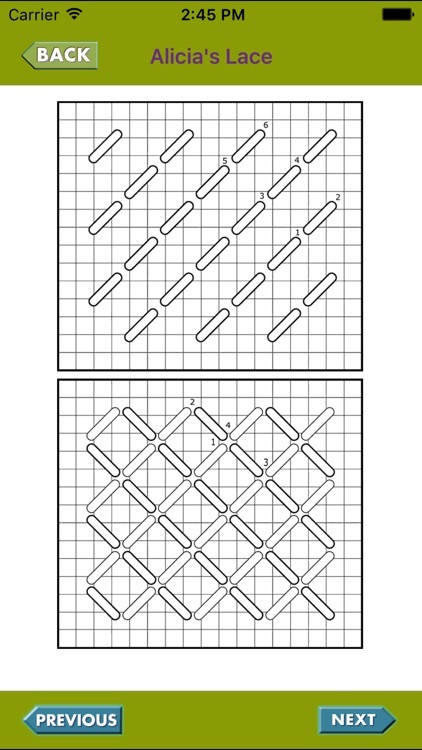 Scroll through the stitch diagrams one at a time, use our handy indexes or search for a stitch by name. 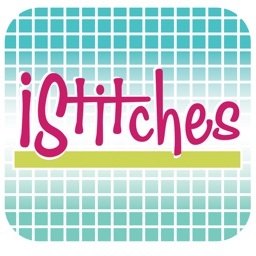 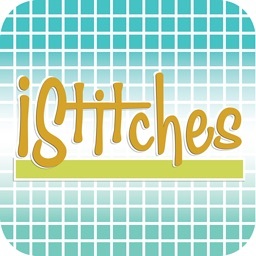 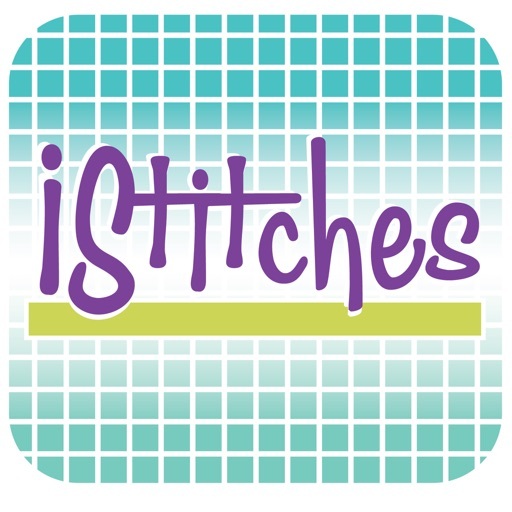 The perfect stitch is only a click away!